In a win for desktop security, Mozilla is taking one more step to reduce the web’s dependence on Adobe’s buggy Flash Player browser plugin. From August, Firefox will block any content that isn’t “essential to the user experience”, mirroring Google’s recent efforts on Flash that stopped auto-playing non-central Flash content in Chrome, which essentially weeded out Flash-based ads while still allowing Flash videos and games to play. Mozilla said it will continue to support legacy Flash content, however, for security and performance reasons, it will begin automatically blocking Flash content that’s invisible to users. 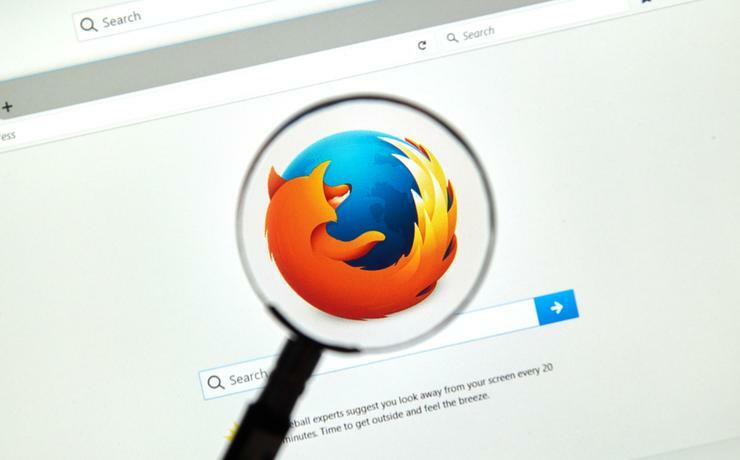 Mozilla is experimenting with certain Flash blacklists in Firefox beta 46, which aim to stop ad-tracking techniques such as fingerprinting and super-cookies. In 2017 Flash will be off by default in Firefox. While it will still support Flash content, Firefox users will need to click to enable content that requires the Flash Player plugin. Mozilla warned website operators that use Flash or Silverlight for video or games to start migrating to HTML5 as soon as possible. As Mozilla notes, HTML5 and various Web APIs have reduced the need for plugins and as these functions have been replaced, it’s helped reduce the number of browser crashes. “Over the past few years, Firefox has implemented Web APIs to replace functionality that was formerly provided only by plugins. This includes audio/video playback and streaming capabilities, clipboard integration, fast 2D and 3D graphics, WebSocket networking, and microphone/camera access,” wrote Mozilla engineer Benjamin Smedberg. The changes Mozilla is rolling out over the next year are part of its efforts to remove plugins from browsers altogether. The corporation is dropping support for all NPAPI plugins, except Flash, in March 2017. This and other browsers dropping NPAPI support prompted Oracle’s recent announcement that it would drop support for the Java plugin in Java SE Development Kit, JDK 9. Google in May announced its plans to make HTML5 the default experience in Chrome and will only make exceptions for the world’s top 10 sites that use Flash. According to Google, these are YouTube, Facebook, Yahoo, VK, Live, Yandex, OK, Twitch.tv, Amazon and mail.ru.